The Foundation’s unique partnership between academia and industry follows on from the vision shown by its sister organisation ABMRF/The Foundation for Alcohol Research which was founded in North America more than 30 years ago. The original ABMRF partnership grew out of a shared concern over the lack of factual information about the health effects of alcohol for the vast majority of consumers who drink in responsible moderation. ERAB: The European Foundation for Alcohol Research has the same ethos and shares the same concerns. 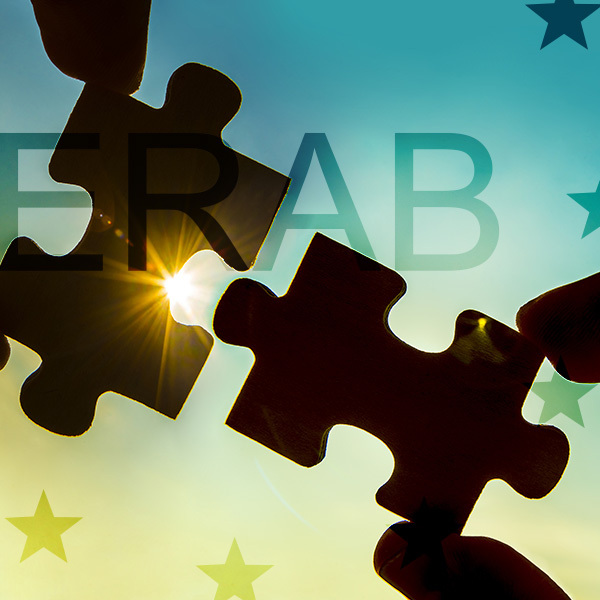 Founded in 2003 ERAB, like ABMRF, funds the very best applications to develop a better understanding of how the whole spectrum of the consumption of alcohol affects health and behaviour in Europe. Foundation donors have demonstrated visionary leadership through a long-term investment in this independent grant program which is gaining respect across Europe. Thanks to their support ERAB has been able to fund innovative, high-quality research on alcohol and health throughout Europe. ERAB is grateful to all its supporters and greatly values the partnership. To build on the impressive body of knowledge from the first fourteen years, it is imperative that we continue to support the most promising research projects judged to have the highest scientific merit. Continued collaboration and support of the brewing industry together with the infusion of new sources of funds should guarantee future promise in research for the benefit of individuals and society.